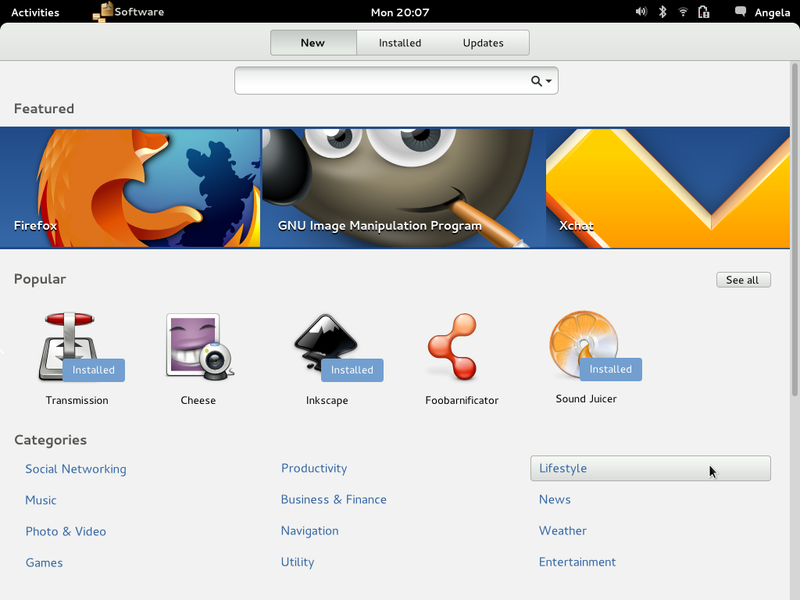 Gnome 3.6 is coming with lots of changes and redesigned applications. One of these changes is the new interface for system updates which will make the update process lot more simpler and intuitive. 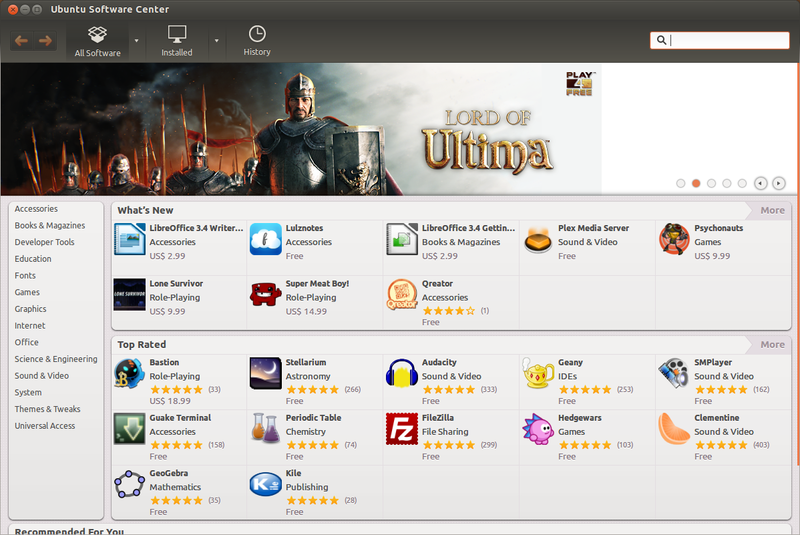 App center will be based on gnome-packagekit and it will be distro agnostic meaning it will work on any Linux distribution having required version of Gnome 3. App Center is likely to arrive after Gnome 3.6 and there won't be support for purchasing commercial applications. For reference, here is a screenshot of Ubuntu Software Center in 12.04.